There are a lot of words that people struggle to spell correctly. Sherbert instead of Sherbet, Barbeque instead of Barbecue and Desert instead of Dessert. It’s easy to do, but this one is a mis-spelling that we can really relate to! …continue reading Expresso, Espresso or Epresso Coffee? Honoured on 8th February 2019 in the latest Google Doodle, Friedlieb Ferdinand Runge was a German chemist who’s best known for his discovery of caffeine and identifying its effects. 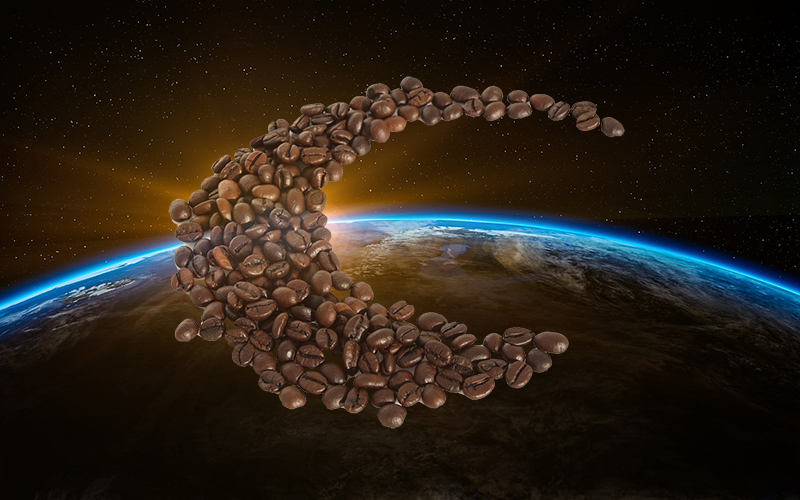 Tech startup Space Roasters is taking coffee beans to greater heights than ever seen before. Their plan is to roast coffee beans in space. But why?